Asbestos might be banned in the UK, but it can still be found in thousands of buildings. During demolition work, building materials are disturbed. Cut, crushed, knocked down and demolished. Exactly the type of work that releases deadly asbestos fibres. No other case highlights the risk of asbestos exposure during demolition quite like the World Trade Centre attacks and consequential Twin Towers collapse in New York on September 11th 2001. Today, many years on from the attack that killed thousands, the death toll continues to rise. Why? Because, amongst the many toxic fumes and dust that filled the air of New York when the towers collapsed, were fibres from the hundreds of tons of asbestos-containing materials used in the construction of the towers. 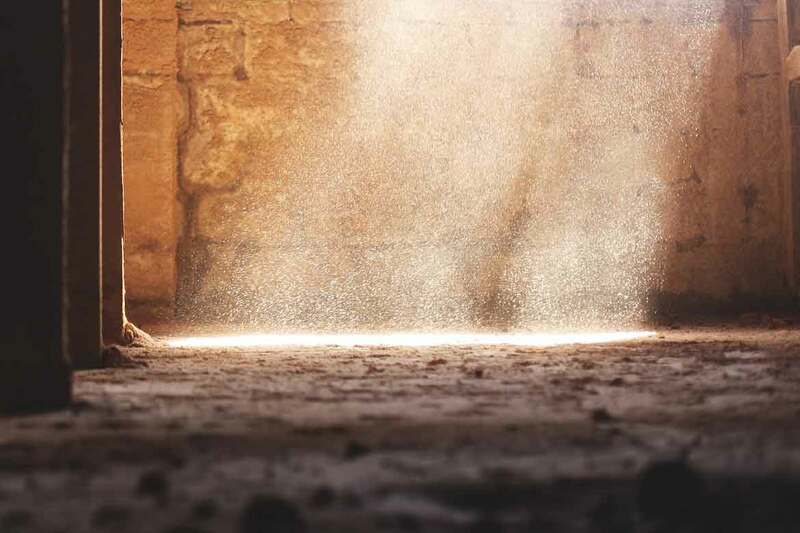 While the dust contained many other toxins, is certainly no secret that asbestos fibres can cause fatal lung cancers and diseases. Although the diseases can take decades to develop, symptoms are already showing for many first responders. According to an article by CNN, 176 firefighters, 136 police officers and 15 FBI agents have already died as a result of illnesses caused by the toxins they inhaled in their work at the attack sites. Of course, the demolition of the Twin Towers was not planned. There was no risk assessment, no safe systems of work, no licensed contractor removing asbestos under control measures to minimise the risk of exposure. 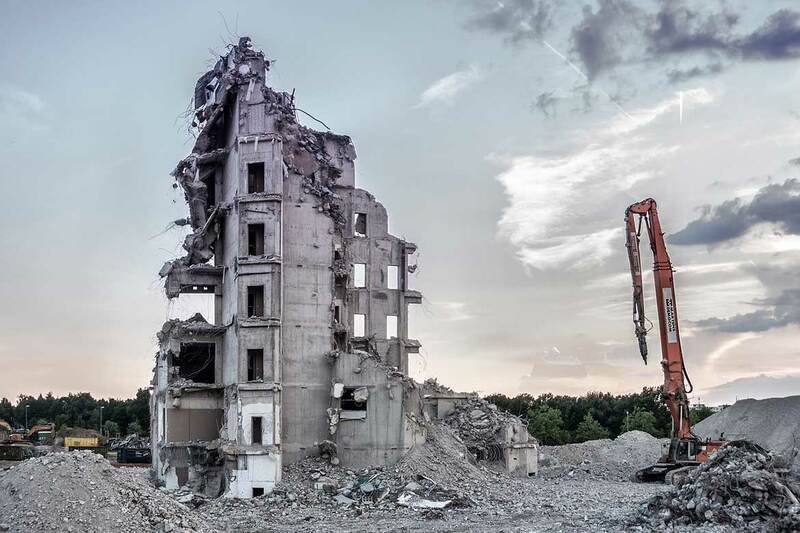 This does, however, show the need to plan the demolition of buildings, and to consider the risk of asbestos exposure during demolition, and importantly, to minimise the risk. In the UK, asbestos was once a popular building material. It was cheap, readily available and has some great insulating properties. At its peak, asbestos was present in thousands of construction products. It was used heavily in the construction of buildings from the 1950s to the 1980s. Following research into the dangers of asbestos, regulations began to tighten around its importation and use. Eventually, all asbestos was banned in the UK in 1999. But, like in the case of the twin towers, asbestos-containing materials remain within the fabric of buildings. It might be sprayed on to steel for fire and heat protection. It can be found in partitions and cladding. It's in cement products and loose insulation. In textured coatings and paints. It can even be found in bath panels and toilet seats. During demolition building materials are disturbed, and it's during the disturbance that the risk from asbestos occurs. Once asbestos-containing materials are damaged, asbestos fibres become airborne and can be inhaled. Asbestos exposure can cause serious health problems and is often fatal. The four main diseases caused by asbestos are mesothelioma (fatal), lung cancer (mostly fatal), asbestosis (sometimes fatal, always debilitating) and diffuse pleural thickening (debilitating). To put the risk of asbestos exposure into context, there are around 5,000 deaths caused by asbestos exposure each year in the UK. That's more than the number of people killed on the roads. Unlike other safety hazards, you don't know immediately if you are exposed to asbestos. If you cut yourself, you know about it right away. 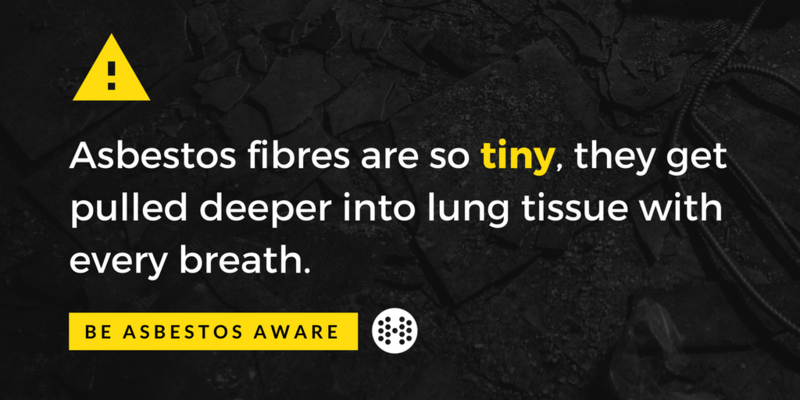 If you breathe in asbestos fibres, you might not find out for over 20 years. Those that die today were most likely to have been exposed decades ago. Those that are exposed today are not likely to develop asbestos-related diseases for 10+ years from now. By the time the disease develops, it cannot be reversed and is painful, slow and nearly always fatal. You also can't see asbestos fibres. Dust containing asbestos looks just like other kinds of dust. Materials containing asbestos look just like other building materials. So how can demolition workers stay protected from deadly asbestos fibres? Prevention is the only way to protect your future self. You need to know what materials contain asbestos and take the right precautions. Because asbestos can't be detected easily just by looking for it, you need a survey. Testing materials at a laboratory will tell you if they contain asbestos fibres. Asbestos surveys are a legal requirement. Before demolition work is undertaken it is important to undertake a ‘refurbishment and demolition asbestos survey’. This survey will sample materials to determine if asbestos is present, the type and whether licensed removal or unlicensed removal should be undertaken. There are two types of asbestos survey, so it is important to make sure you have the right one carried out. 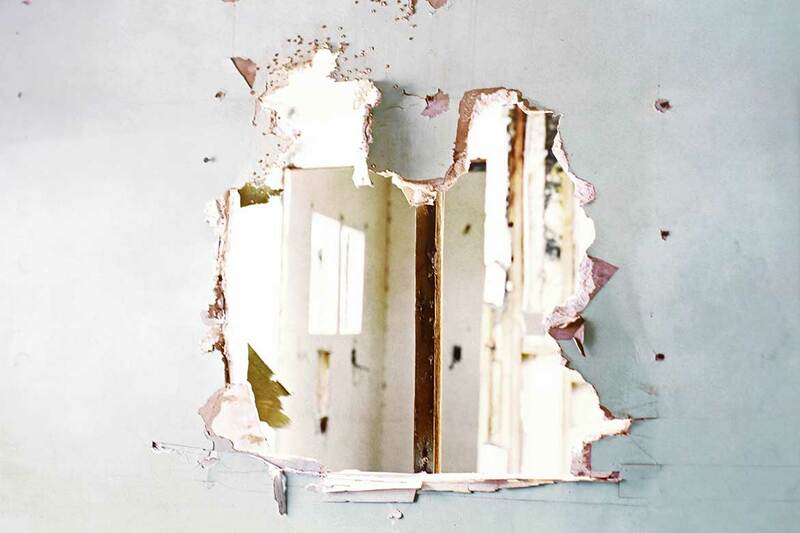 The refurbishment and demolition survey is the most thorough survey. It is intrusive and samples are taken to find any and all asbestos materials present in the work area. The refurbishment and demolition asbestos survey report will allow a safe system of work to be planned to safely remove the asbestos-containing materials identified, with controls to minimise the release of asbestos fibres and prevent exposure. Back to the World Trade Centre, and the Health Registry estimates that 410,000 people were exposed to asbestos as a result of the unplanned collapse. This includes survivors, rescue workers, others in New York on 9/11 and those involved in the recovery and clean up. Given that asbestos-related diseases usually take 20-50 years to first show symptoms, we can expect a large number of asbestos-related illnesses to develop over future decades from the Trade Centre collapse. This highlights on a huge scale, the damage that can be done if demolition work is not planned to take into account the risk of asbestos exposure. Download the free asbestos toolbox talk to use as a regular reminder of the risks of asbestos in demolition. Take our asbestos awareness elearning course and get your certificate today. Asbestos symptoms and related diseases usually don't develop for years, often decades. It is difficult to pinpoint when the exposure happened. Or even know when that troublesome cough is actually something much more sinister. Asbestos-related diseases kill around 5000 people each year in the UK. Asbestos kills around 5000 people every year in the UK. To avoid releasing its deadly asbestos fibres, we need to know where to find asbestos, and how to identify it. But what does asbestos look like, what does it smell like, and how do we know when we are at risk?